Some God had a novel idea; no hidden agenda. A being of pure love and gentle Reason. I thought she might be real. The love she has given all; free to all. Yes–even bad ones; unholy fuckers what feed on shame. But I’m low-born; known to scorn. That she can’t be real. And I thought I—did I speak to her? Half-asleep now; it’s all a blur. I can finally see her alive! She walks right through me. Believe me. Straight through me. A thing as me sure has some nerve. 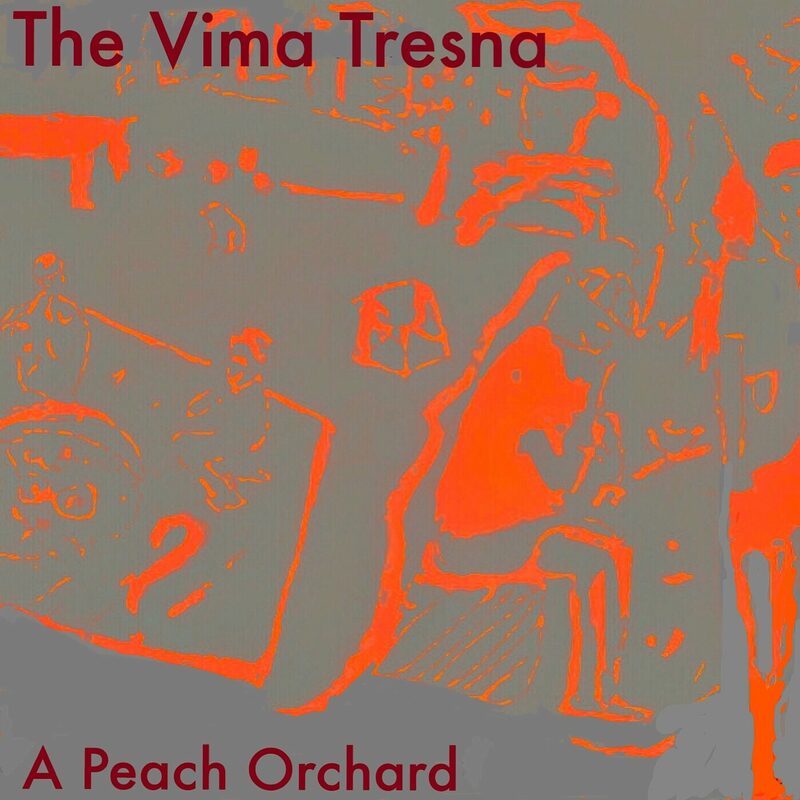 → LISTEN TO THE VIMA TRESNA ON REVERB NATION!